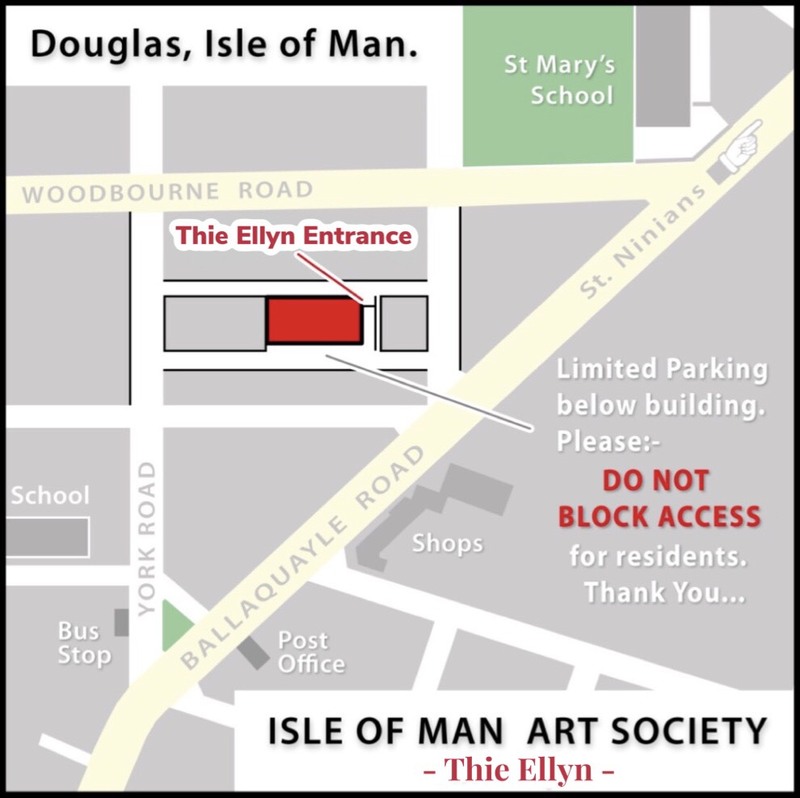 The Isle of Man Art Society is open to anyone interested in art. 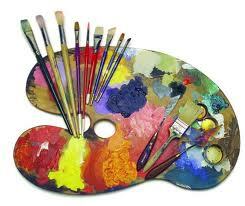 New members, whether novices or experienced artists, are always welcome. 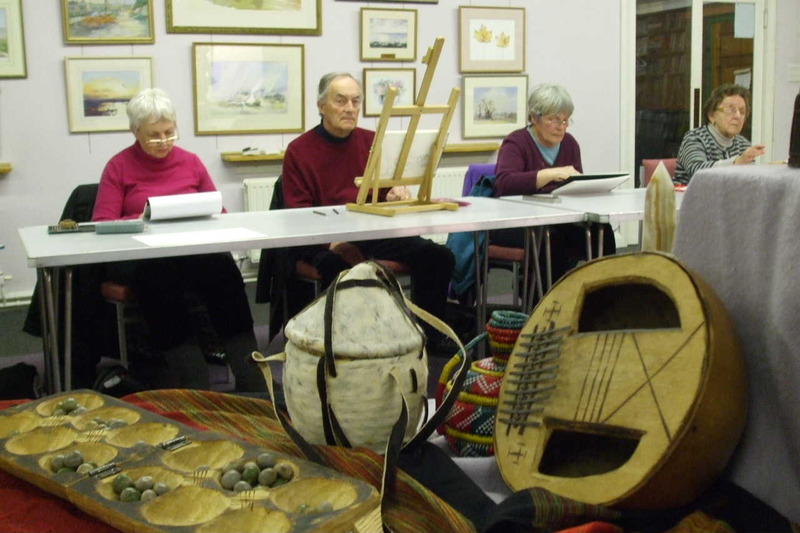 The Society meets most days at Thie Ellyn, when members get together to work on their various works in the company of friends. 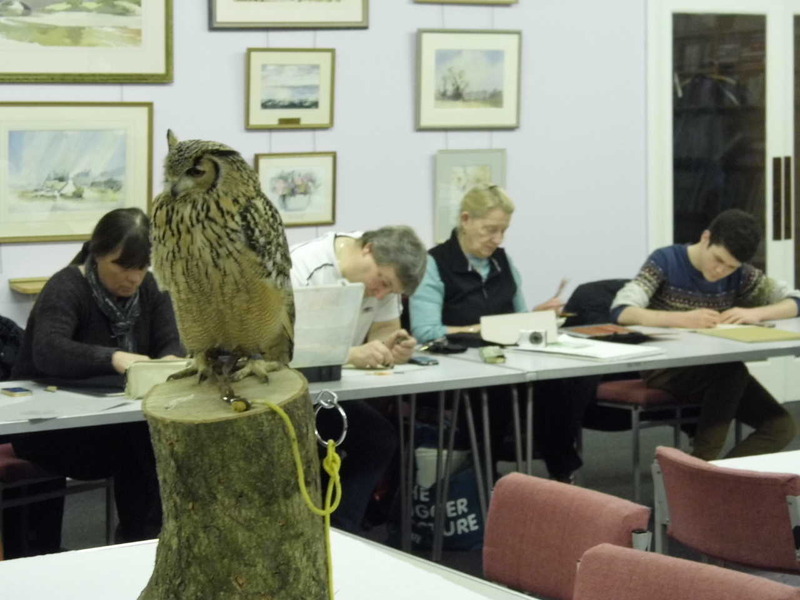 Non members are welcome to come along as guests for one or two events, after which they will be asked to join the Society.